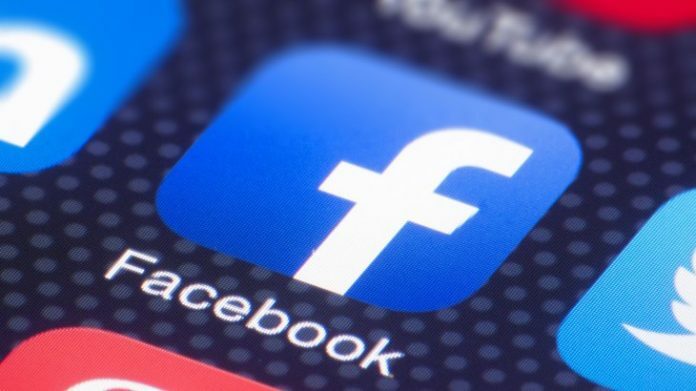 Facebook says it is expanding its fact-checking program to photos and videos as it fights fake news and misinformation on its service. But in the past, Facebook has been unable to tell the different between “fake news” and “politically incorrect but true”. It wants exemption from defamation laws on the grounds it serves the public in the manner of a common carrier, but also wants the freedom (denied to common carriers) to suppress opinions it does not agree with. Meh, adults should be able to fact check. Unfortunately many desire not to.